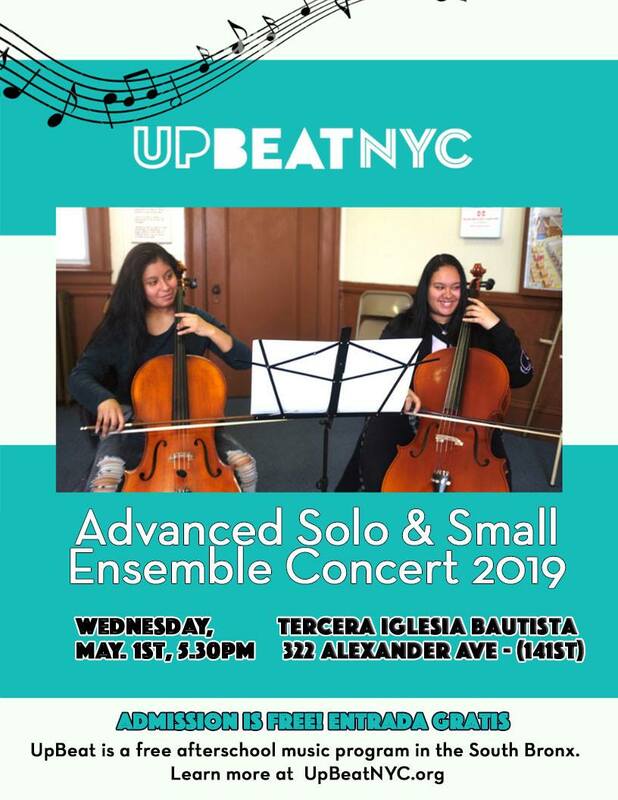 Upcoming Community and Advance Solo & Small Ensemble Concerts! 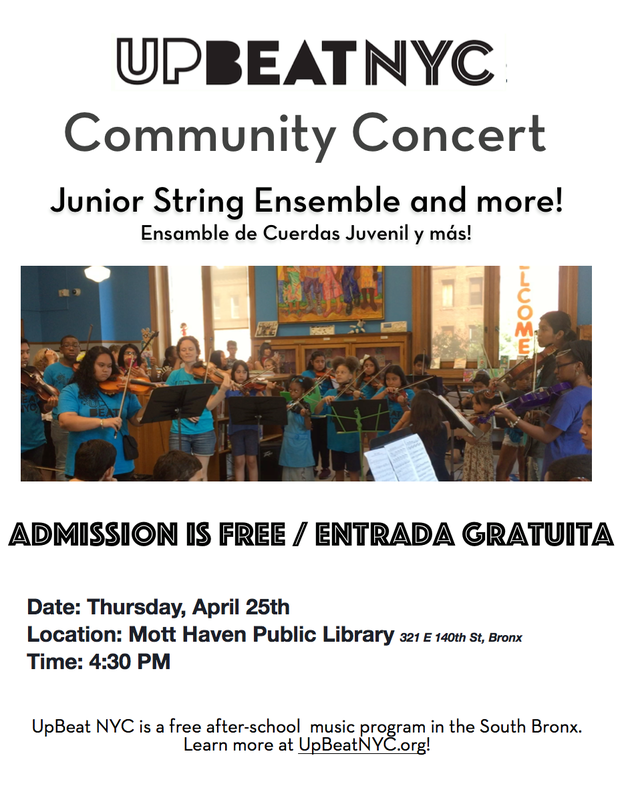 Community Concert with the Junior String Ensemble and more! Can't make it to the concert but still want to show your support? You can donate to our Winter Fundraiser here! And please share far and wide!